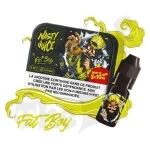 Below you will find the lowest prices, bargains and deals on Nasty Juice eLiquids. 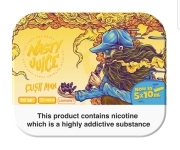 Nasty Juice was created to offer vapers premium eLiquids bursting with flavour. NASTY JUICE OFFER! 2 X 50ML FOR £17.99! ExpiredCheap Nasty Juice 50ml Tins – ALL FLAVOURS! – £9.99 each! 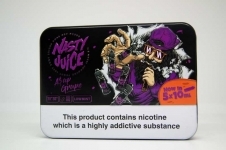 Nasty Juice Discounts & Deals - Save money today. 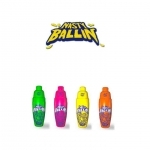 Save money today with the UK's biggest Nasty Juice deals website. 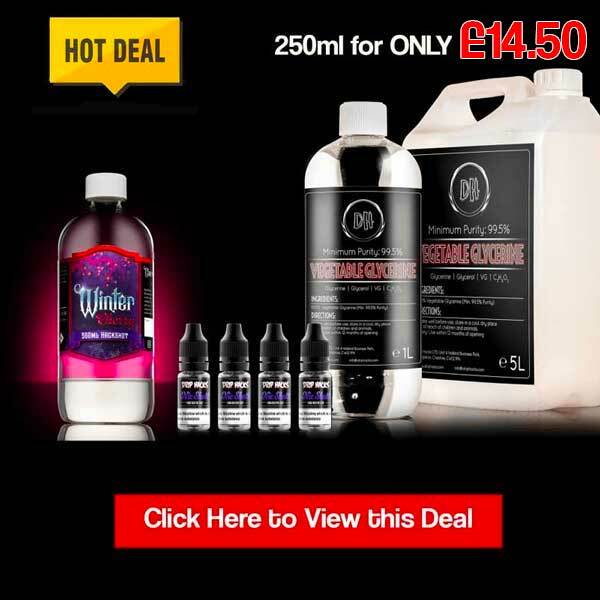 Join UK Vape Deals and find the best discounts on Nasty Juice eLiquids from your favourite vape stores.